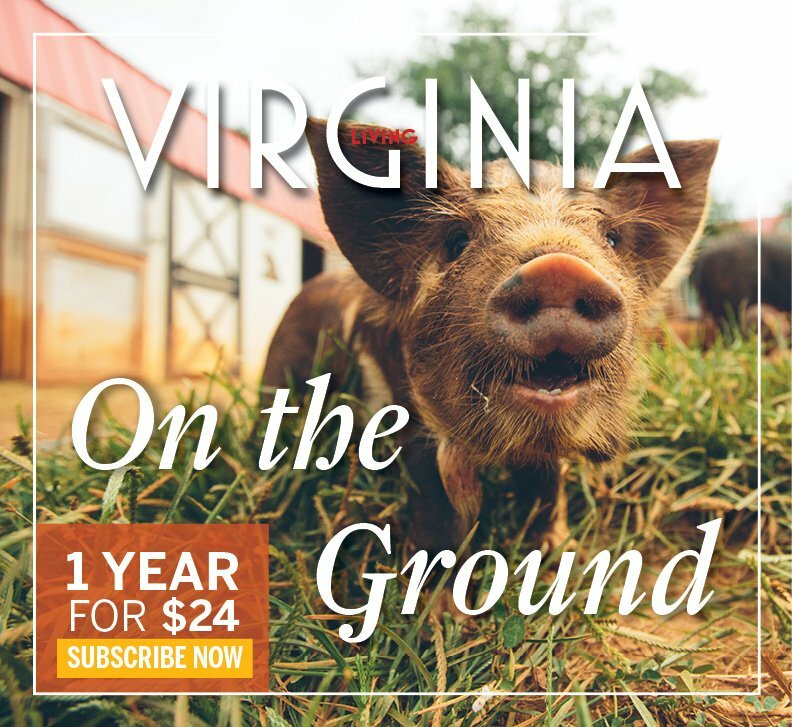 Virginia Living celebrates all things Virginia—from its people and places, to its deep history and traditions. 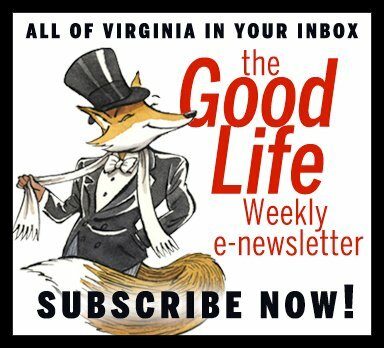 The highest quality, most widely read lifestyle magazine in the state, Virginia Living’s combination of smart, engaging stories and stunning photography and art makes it a must-read for anyone interested in the Commonwealth. Publisher John-Lawrence Smith conceived of Virginia Living while relaxing with his dog Cutty on the James River one beautiful June day in 2002, and the premiere issue was published on October 31, 2002. The glossy, upscale lifestyle magazine has been a big hit in the state, with a readership of over 500,000. Virginia Living publishes six bimonthly issues per year, plus five bonus special issues—Weddings in February, House + Garden in April, Best of Virginia in May, Smoke & Salt in October, and Drink in December—in addition to seven special supplements: Retirement Living, Health + Wellness, In the Market, Dental Health, Women in the Law, State of Education, and Hospitals & Health Care. Virginia Living is available by subscription and at quality newsstands, including select Target, Barnes & Noble, Kroger and Wegmans stores. Cape Fear Publishing is the parent company of Virginia Living, and is named for a favorite rest and relaxation spot of our owner, John-Lawrence Smith, who founded the publishing house in 1988, shortly after he graduated from the University of North Carolina. The lower Cape Fear region of North Carolina is where much of the thinking and planning for the company originally took place, and still does. He was looking for a good, strong, striking Southern name for his company, and Cape Fear Publishing Company seemed like the perfect choice.